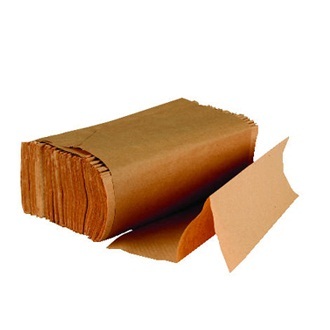 4,000 Boardwalk® multifold brown paper towels for drying hands. For use in commercial restroom dispensers. Go to top of this 4,000 Multifold Brown Paper Towels, Boardwalk BWK 6202 page.